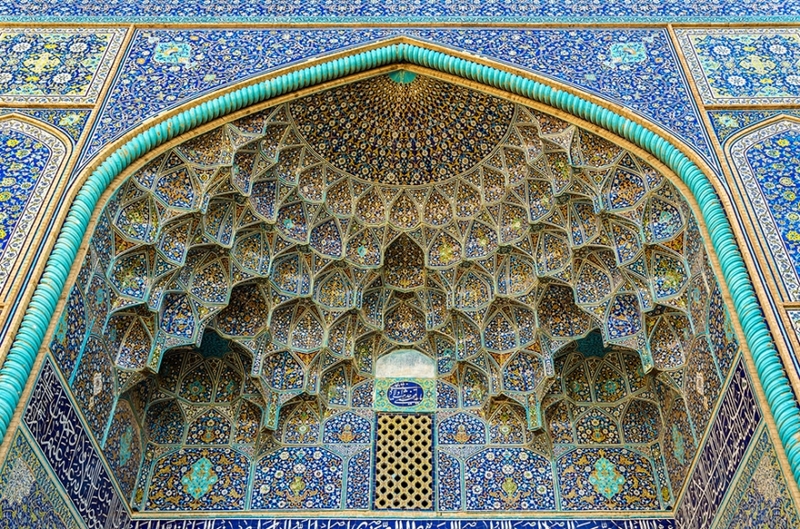 Join us in exploring the magnificent culture and literature of ancient and modern Persia on a 17-day small group tour with Mohammad Hosseini, an Australian-Iranian who immigrated here years ago. Mo is a photographer and also an expert on Persian culture, especially their poets and writers such as Ferdowsi; Hafez; Omar Khayyam; Rumi and Sa’di. Mo regularly conducts small personalised tours from WA to Iran, and has one planned for the first three weeks of October 2019. John, my husband, who is a professional writer, and I will be going on that one, which is planned to last for 17 days. During that time we ­– and perhaps you – will have the opportunity of seeing some of the greatest sights in all Asia: the royal city of Isfahan; the silent ruins of Persepolis (bigger and grander than those of the Acropolis), and the tomb of the poet Hafez in the ancient city of Shiraz. We will be viewing the buildings of the great kings, Darius and Cyrus; following in the path of the conquerors, Alexander the Great and Genghis Khan, and standing in the footsteps of the explorer, Marco Polo. Along the way, we will have the opportunity to interact with and photograph the Iranian people who are among the friendliest and most welcoming in the world (as everywhere, the Iranian people are not the government). Also, we will also be treated to a few short talks on Persian writers and poetry and a couple of short writing and photography workshops. The 17-day tour will be limited to no more than 14 people and it is half full already. Mo anticipates that the cost will be $7,500 – $8,000 per person. Mo and John will be hosting an information evening early on 6th February designed to provide more detailed information to everyone who is interested in coming with us on what should be a marvellous and unique once-in-a lifetime experience. Please contact me if you’re seriously interested and would like to attend.